UPDATE: President Trump has responded. 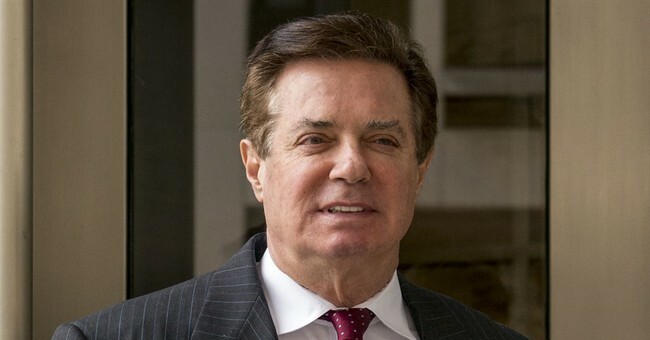 A jury made up of six men and six women in Alexandria, Virginia has come to a unanimous verdict on eight counts against former Trump campaign chairman and businessman Paul Manafort. He has been found guilty on five counts of filing false tax returns from 2009-2014. He was also found guilty on three charges of bank fraud. He faces a maximum 80 years in federal prison for his crimes and will be sentenced on August 28, 2018. The jury deliberated for four days. In total Manafort was charged with 18 counts, all felonies, and the jury could not come to agreement on ten counts. Because of this, a partial verdict has been reached and a mistrial has been declared by Judge T.S. Ellis on the ten counts that were deadlocked. Prosecutors for Bob Mueller's Special Counsel now have the option to retry Manafort on those charges. Judge Ellis replied by telling the jury it was their duty to agree on a verdict and send them back into the deliberation room for the day. “It is your duty to agree upon a verdict if you are able to do so without violating your individual conscience," Ellis said. As soon as Manafort is sentenced, he will face another and separate trial in Washington D.C.